The guys at Iceberg Solar called us in to move a 7-ton compressor down a steep road and a tight turning point. 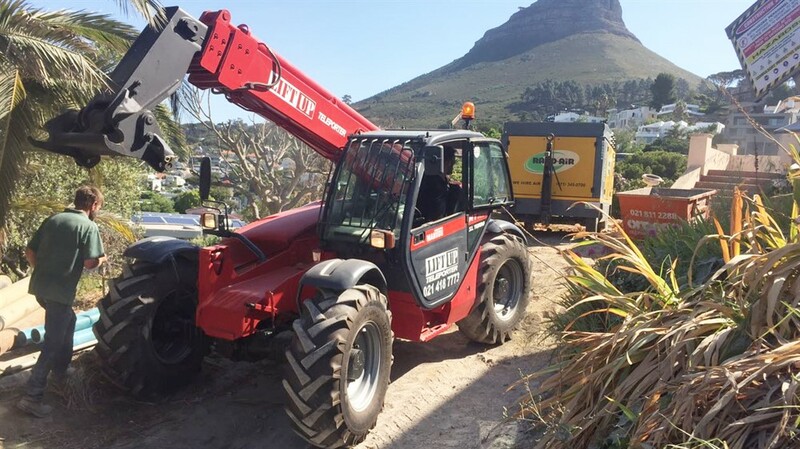 Once we had ascertained that the compressor had wheels and could be towed, we sent our Manitou MT 1033 telehandler to do the job. 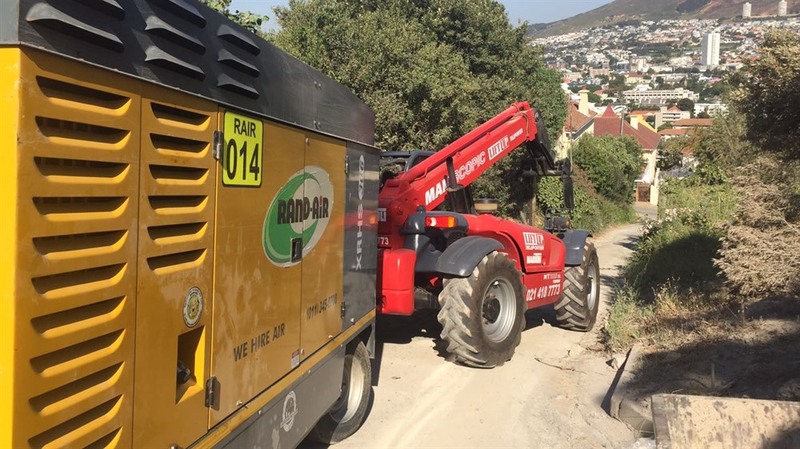 The crane was able to operate in a confined area and get the compressor to the point of collection with no problems. 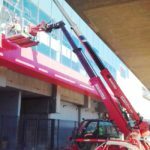 This job shows how mobile crane telehandlers are not only good at lifting heavy items, they can tow and push them as well. 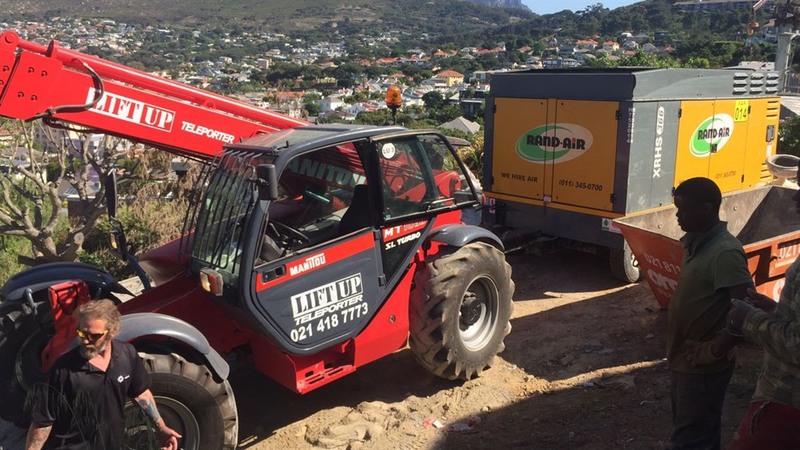 Need to tow or lift something heavy? 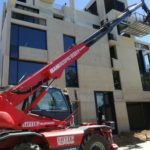 Lifting glass panels in a narrow space Speedy furniture delivery – straight through the upstairs window!